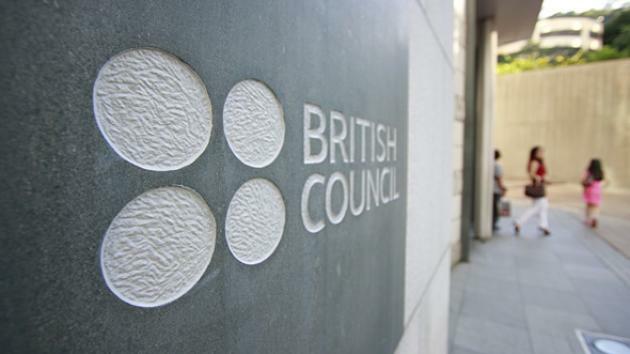 British Council is an English and assessment authority who administers three million examinations in over 850 towns and cities worldwide annually. Take IELTS with the British Council to enjoy a world-class test experience. 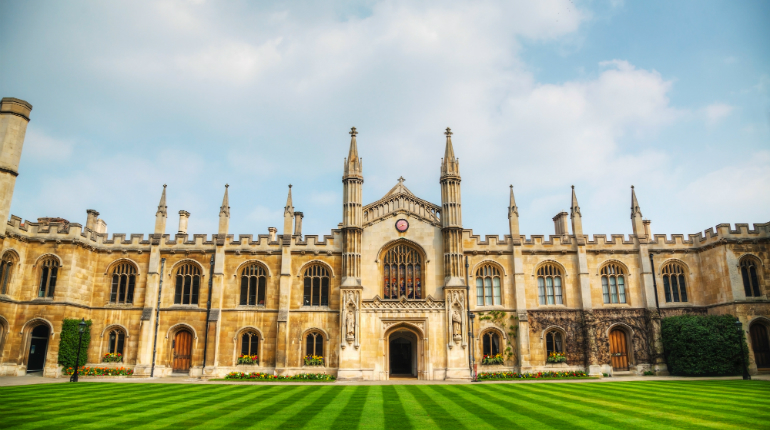 With a strong reputation for research and education, UK universities and colleges attract some of the world’s leading academics and industry professionals. Would you like to study in the USA? 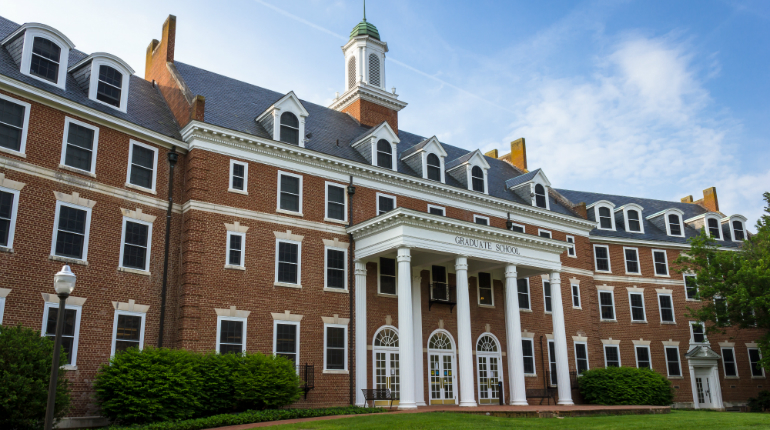 IELTS is accepted by over 3,000 institutions in the USA. 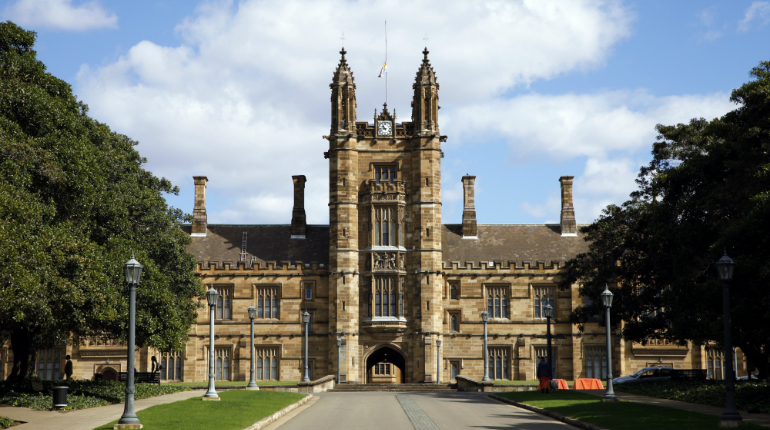 IELTS is the most popular English language proficiency test for students, workers, and migrants to Australia. 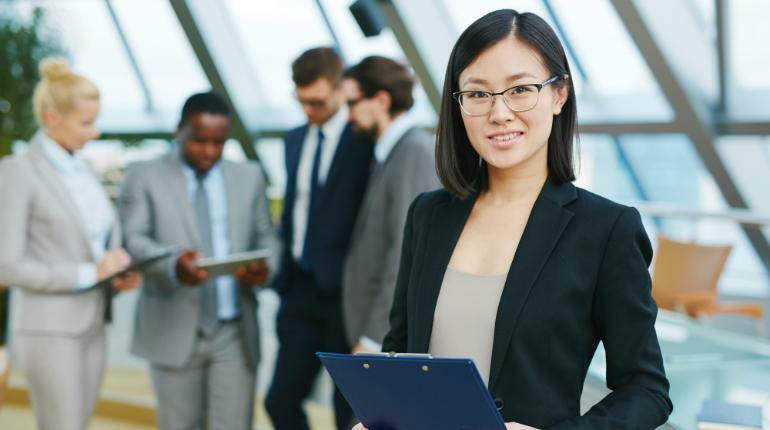 Those who wish to work or migrate to New Zealand must meet the minimum standard of English required by the New Zealand Government. 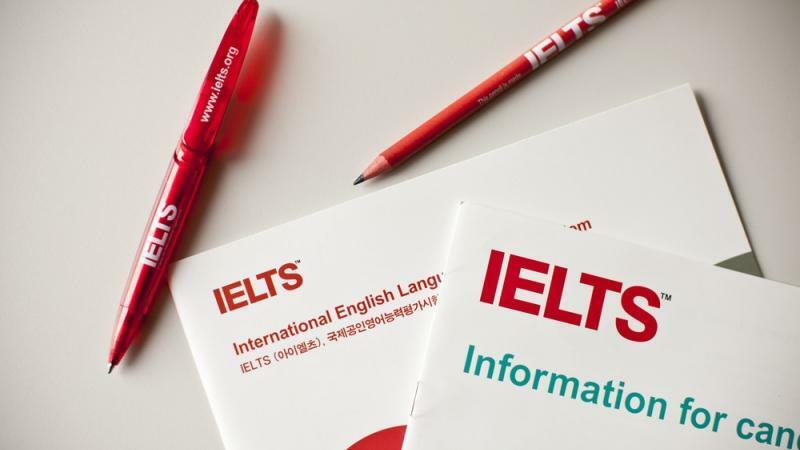 The government requests IELTS as evidence of English language proficiency for many visas. 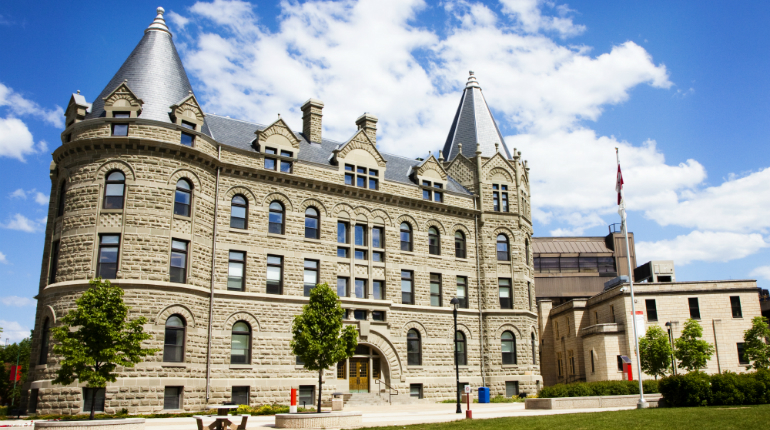 Would you like to study in Canada? 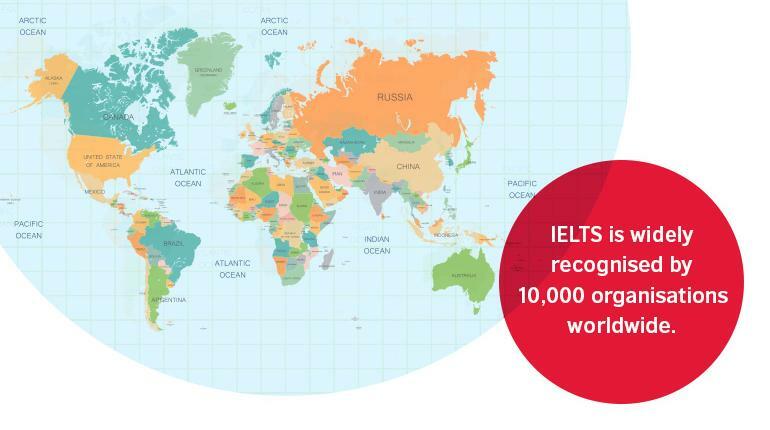 IELTS can help to get you there! IELTS is accepted by Citizenship and Immigration Canada (CIC) as evidence of English language proficiency. If you are applying to study at undergraduate or postgraduate level in Canada, it is likely that you will be required to present your IELTS result as part of your application. 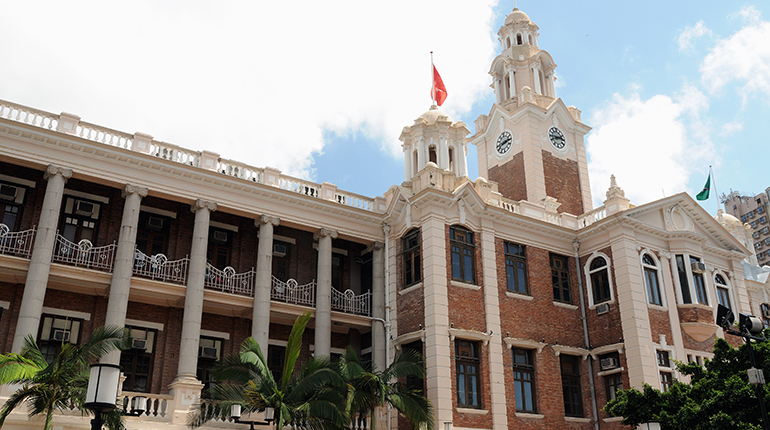 With a unique blend of cultures from both East and West, Hong Kong is one of the most dynamic and competitive cities in world, attracting students from all over the globe to experience the fusion of impressive traditions and modern innovations.